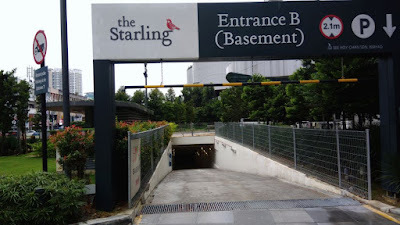 You can access the Starling Mall basement carpark from Jalan SS21/37. 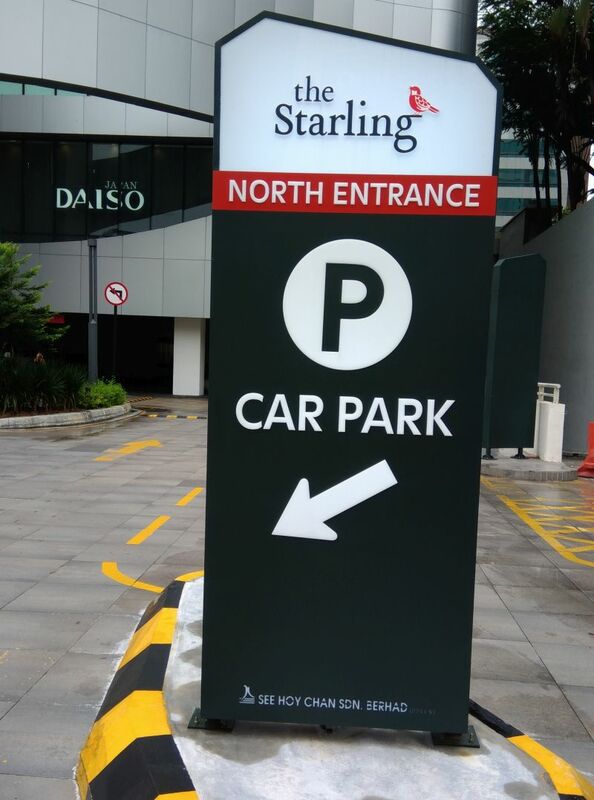 As you enter Jalan SS21/37 after passing Village Park Restaurant and Uptown 2, keep right. The entranced involved is ENTRANCE B. 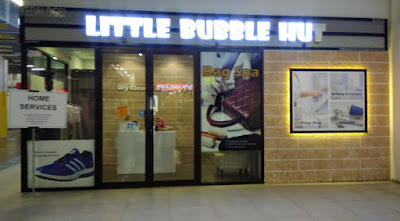 Just after Uptown 2. 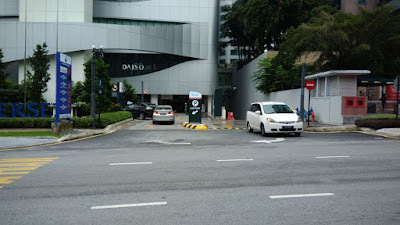 Just after Uptown 2, there is a NO ENTRY signboard, and immediately after that, there is a signboard that reads NORTH ENTRANCE. This entrance is immediately opposite HSBC Bank. This Entrance B will slope down to a tunnel to enter Starling Mall Basement 1 carpark.